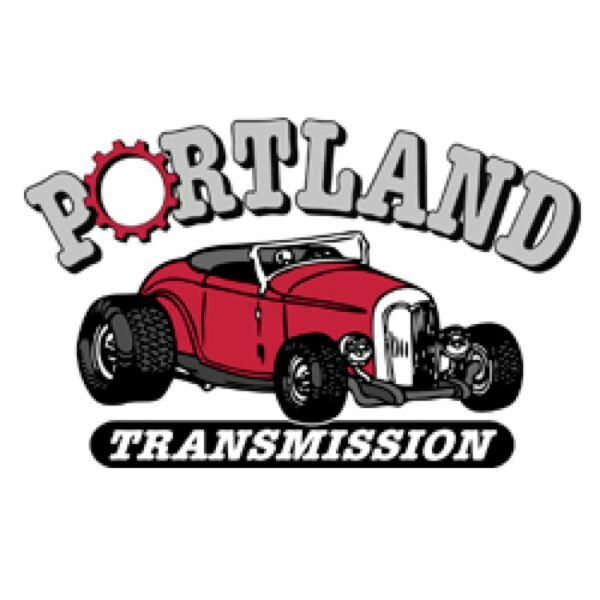 The 36th Annual Portland Transmission Spring Classic is Saturday, May 12, at 1016 S.E. Hawthorne Blvd. and the surrounding neighborhood. Every Tuesday through Sept. 29, 5-8 p.m., Abby's Pizza, 21255 S.E. Stark, Gresham. All cars welcome, no trophies, hosted by Mt. Hood Mustangs and Fords. Saturday, May 12, 7-11:30 a.m., Portland Transmission Warehouse, 1016 S.E. Hawthorne Blvd., Portland. Hundreds of vehicles will line the streets for what is traditionally the largest free gathering of the car show season. Saturday, May 19, 10 a.m.-3 p.m., Jim Dandy Drive-In Restaurant, 9626 N.E. Sandy Blvd., Portland. Awards, food, music, vendors and more. Saturday, May 26, 10 a.m.-3 p.m., Red Apple Restaurant, 28300 S.E. Hwy. 212, Boring. Open to all cars, trucks and motorcycles. Sponsor Pick and People's Choice awards. Sunday, May 27, 8 a.m.-3 p.m., VFW Post 4248, 7118 S.E. Fern Ave., Portland. Food, drinks, live music, vendors, more. Proceeds to benefit VFW Post 4248. Saturday, June 2, 8 a.m.-4 p.m., Washington County Fair Complex, 873 N.E. 34th Ave., Hillsboro. Hosted by Mustang Wranglers. Sunday, June 3, 10 a.m.-2 p.m., High Rocks Pub, 915 E. Arlington St., Gladstone. Sunday, June 10, 10 a.m.-2 p.m., The Bomber Restaurant, 13515 S.E. McLoughlin Blvd., Milwaukie. Friday, June 15, 5-9 p.m., Clackamette Park, Oregon City. Open to all cars, trucks and motorcycles, trophies and special awards, raffle, food, drinks and music. Sponsored by Clackamas Auto Parts and B&B Leasing. Friday-Saturday, June 15-16, Portland Meadows, 1001 N. Schmeer Rd., Portland. Featuring pre-1964 Rods and Customs. Friday Drive-In Movie Night for pre-registered entrants, Saturday public show, swap meet, live music, awards, more. Proceeds benefit YouthLine. Saturday, June 16, Portland Meadows, 1001 N. Schmeer Rd., Portland. Pre-1964 rods and customs, music, food, refreshments, Hot Wheels racing, more. Saturday, June 16, 10 a.m.-2 p.m., Clackamette Park, 1955 Clackamette Dr., Oregon City Sponsored by N.W. chapter of Studebaker Drivers Club. Saturday, June 16, 6-8 p.m., Sunday, June 17, 10 a.m.-4 p.m., downtown Woodland, Washington. Hosted by the Rose City Classics. Friday-Saturday, June 22-23, Portland Expo Center, 2060 N. Marine Dr., Portland. The nation's largest collector car auction will return to Portland with hundreds of high quality muscle cars, custom cars, rare trucks and other vehicles up for bid. For more info, visit: mecum.com. Sunday, June 24, 10 a.m.-3 p.m., Cook Park, 92nd and Durham Road, Tigard. Held in conjunction with the Annual Festival of Balloons in Tigard, the show traditionally attracts a wide variety of tuners, lowriders and custom pickups. Activities include raffle prizes, live DJ, food concessions, beer garden, carnival and vendor booths. It is sponsored by Landmark Ford Lincoln and the Mustang Wranglers of Oregon as a benefit for Meals on Wheels. Friday-Sunday, July 13-15, Portland International Raceway, 1940 N. Victory Blvd, Portland. The Pirelli World Championship series returns to PIR with seven classes as part of the annual Rose Cup Races. Promoted by Friends of PIR. For more info, visit: rosecup.com. Sunday, July 15, 10 a.m.-3 p.m., Mt. Hood Community College, Gresham. Hosted by Mt. Hood Mustangs and Fords.